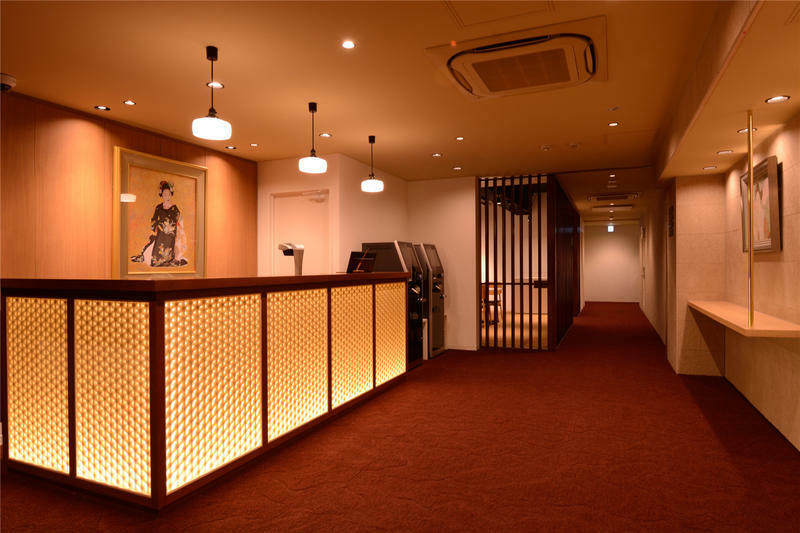 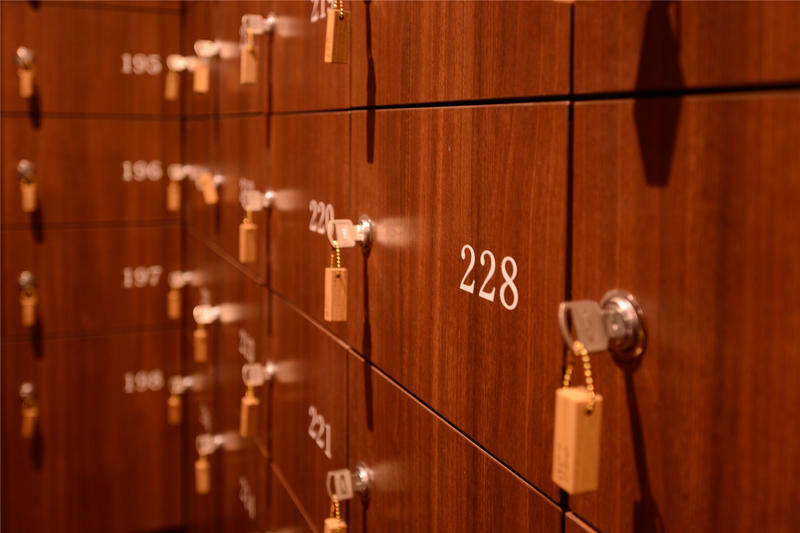 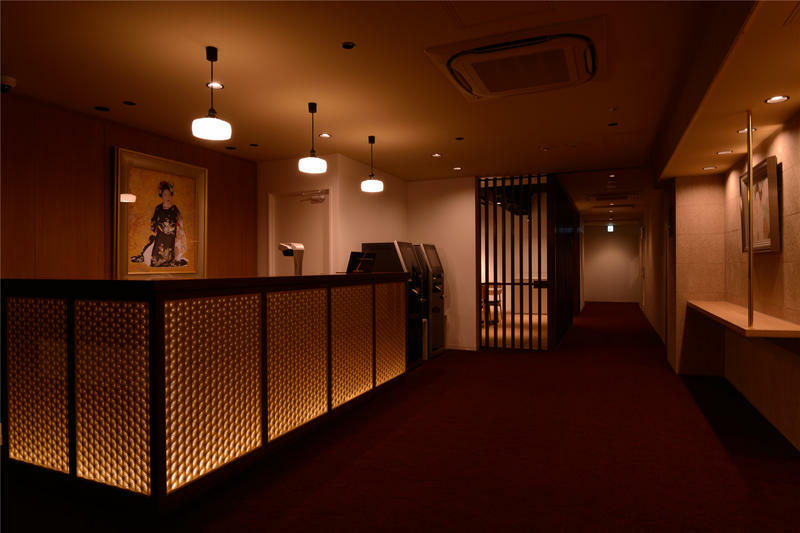 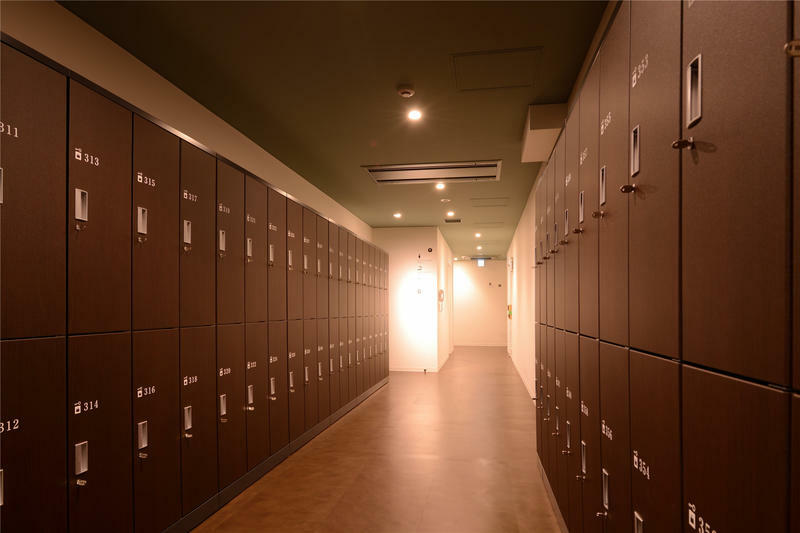 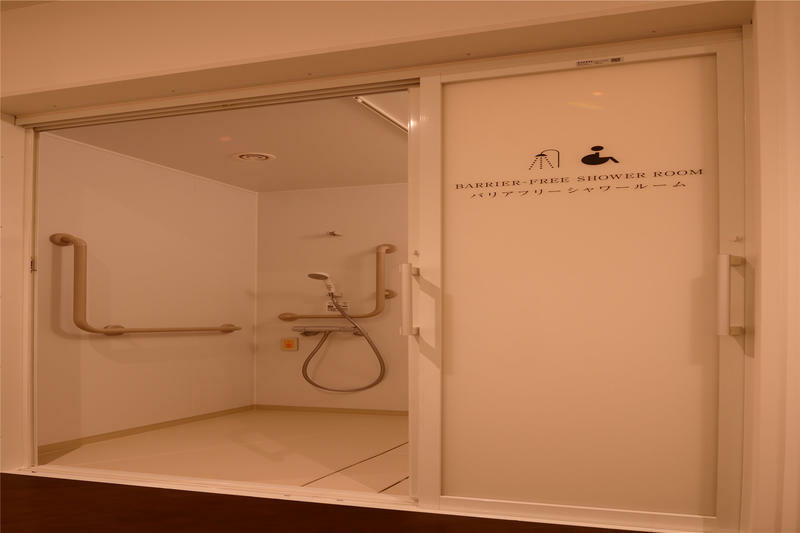 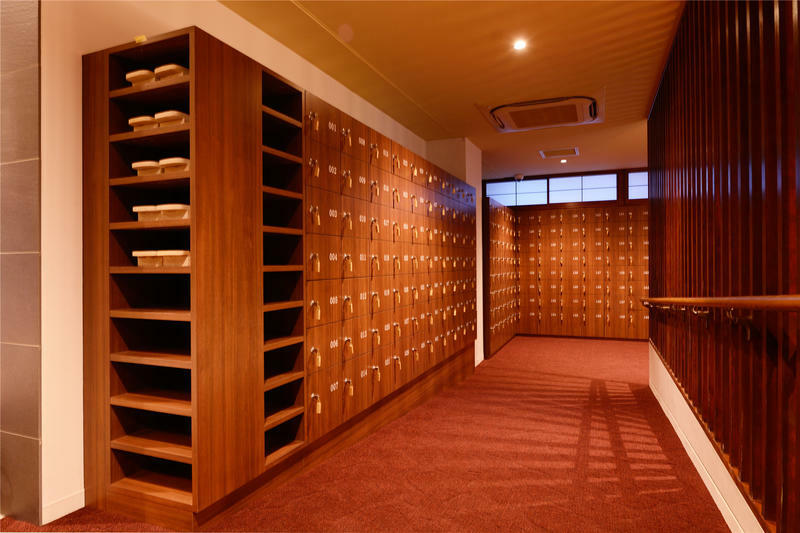 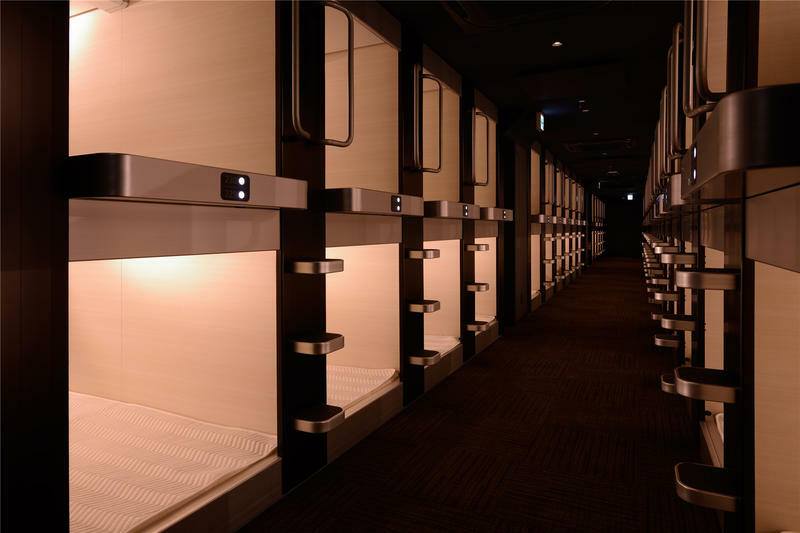 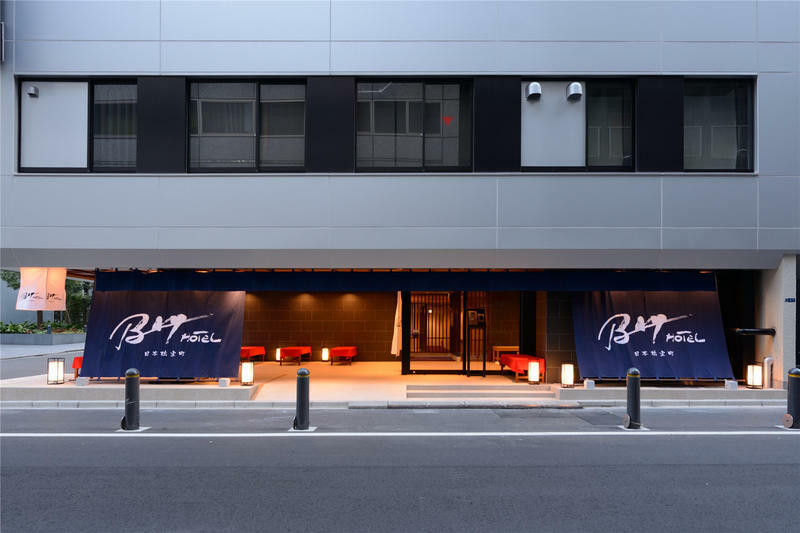 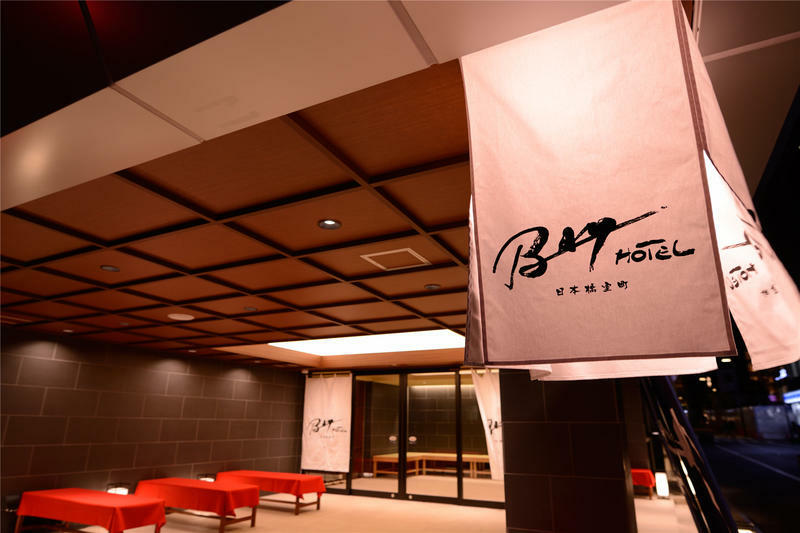 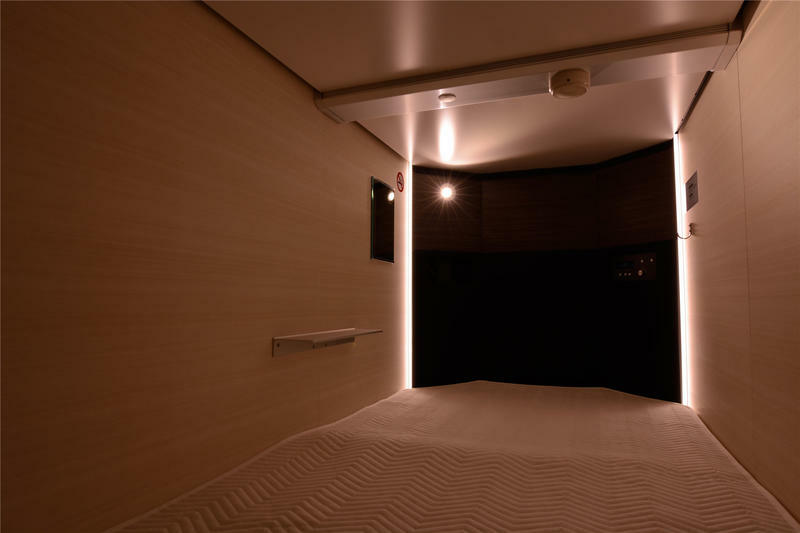 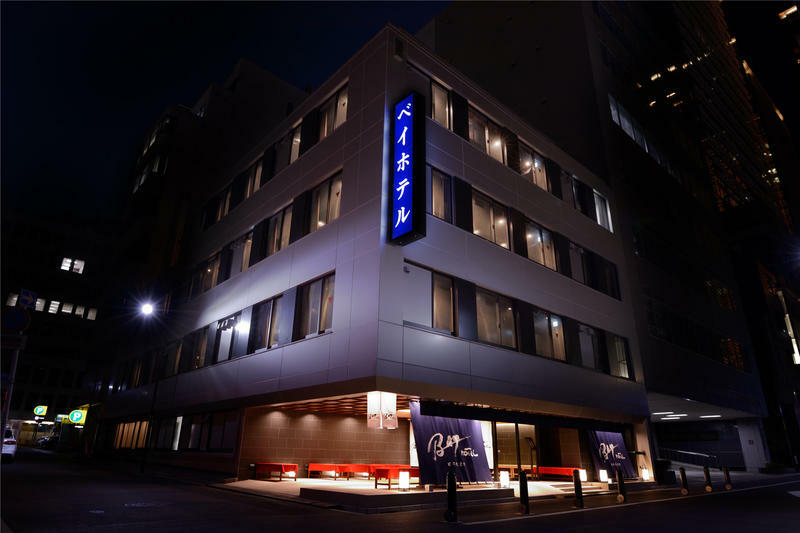 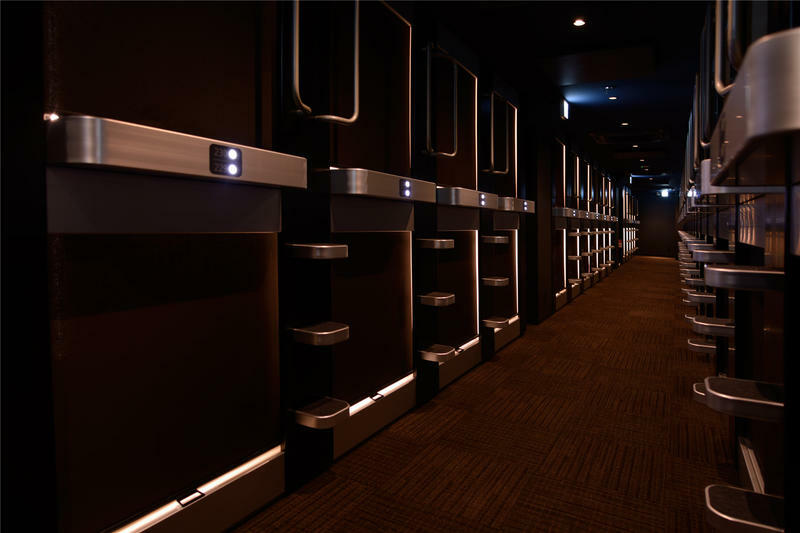 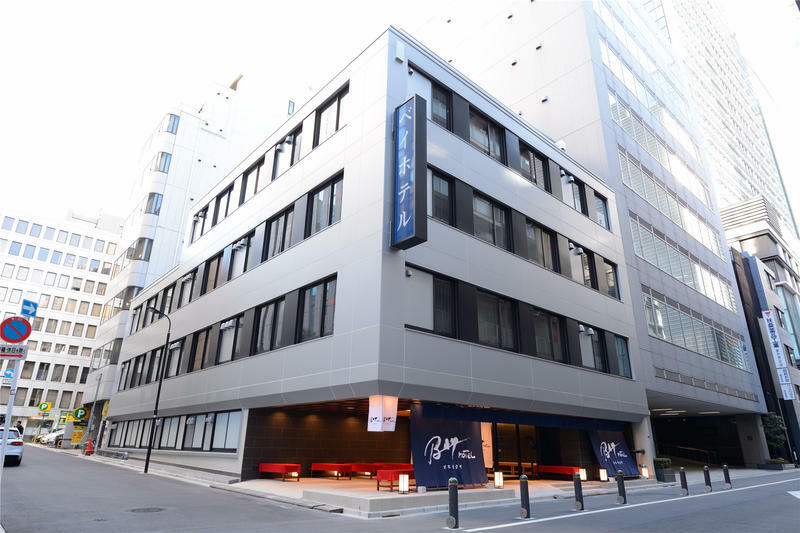 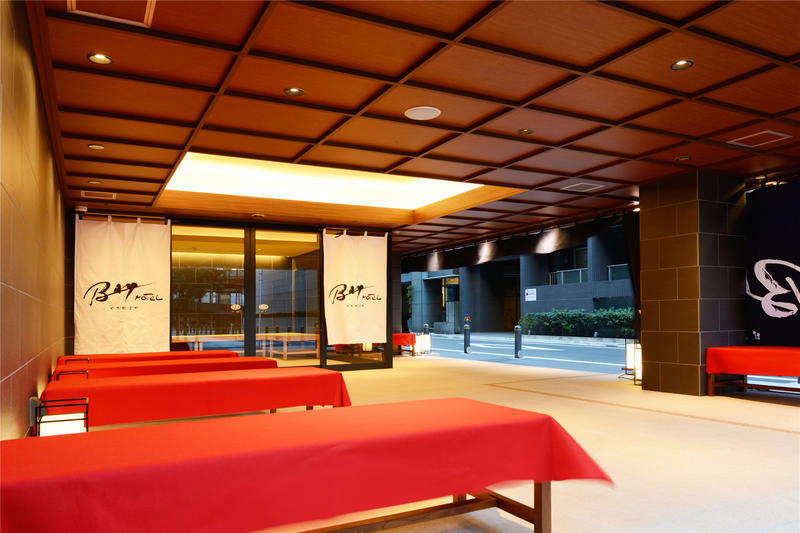 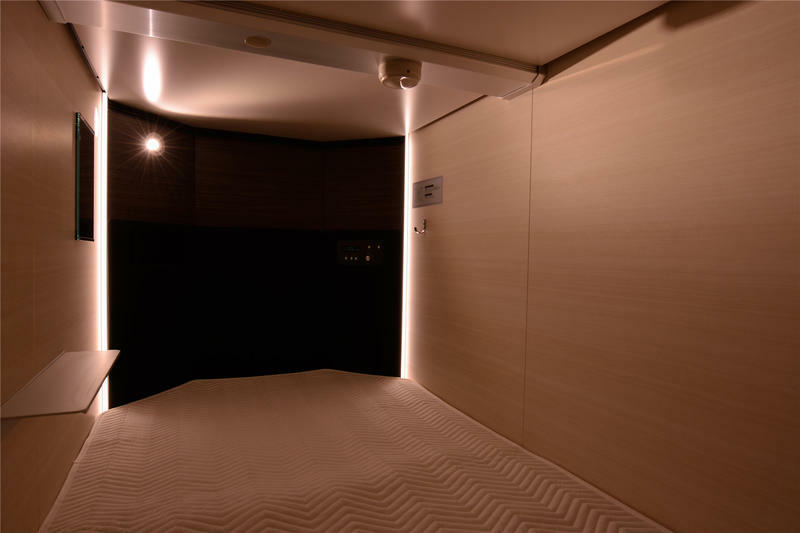 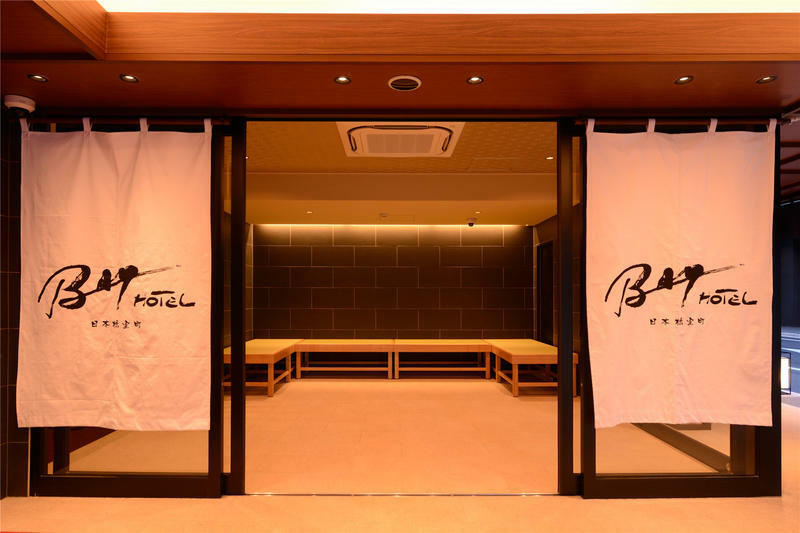 Nihonbashi Muromachi Bay Hotel is a Japanese style capsule hotel. 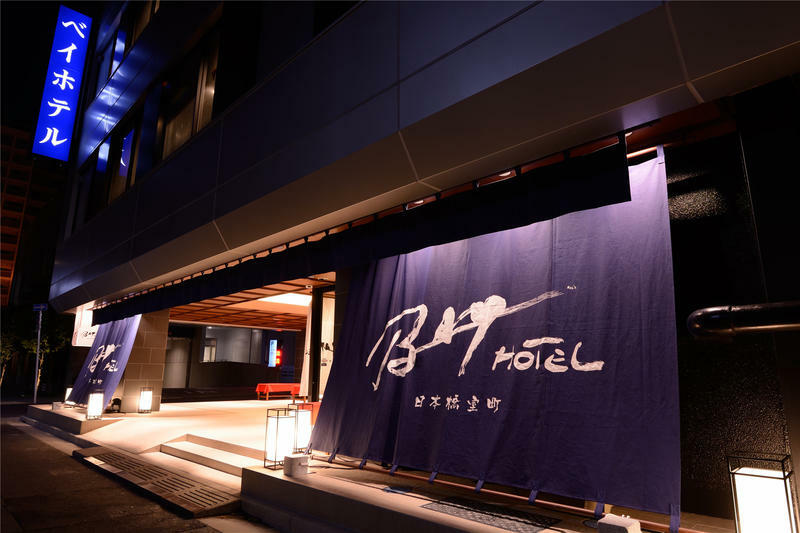 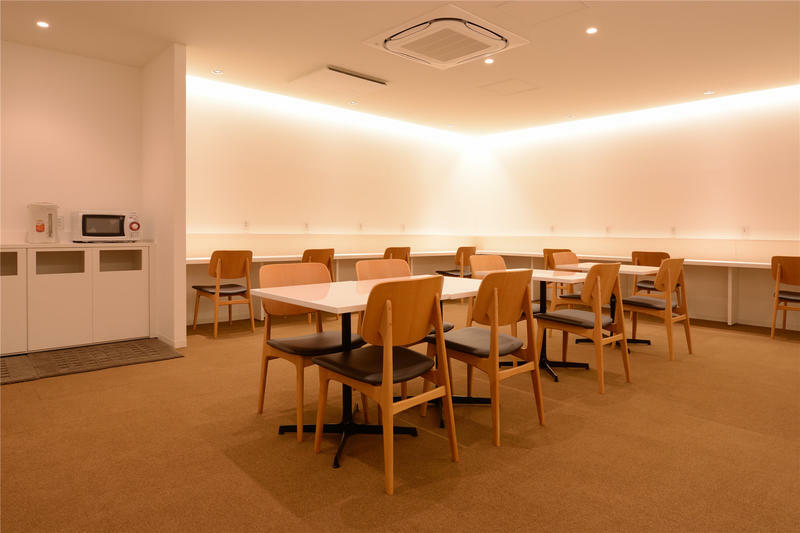 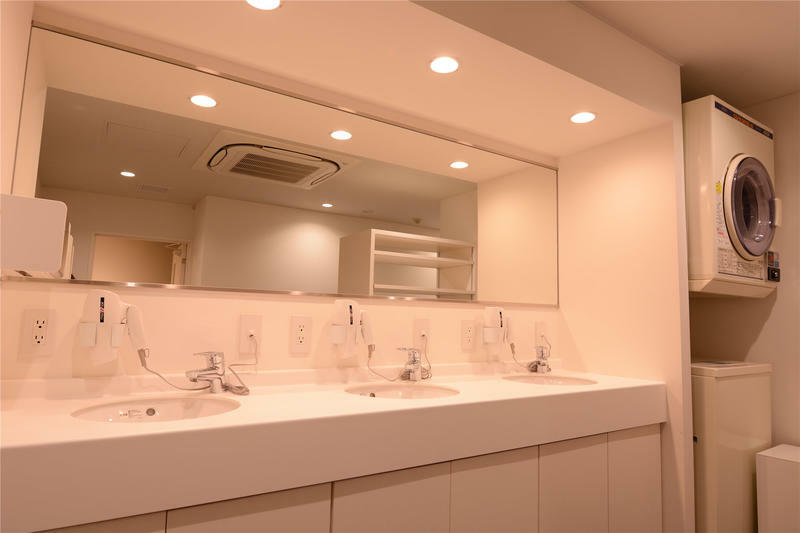 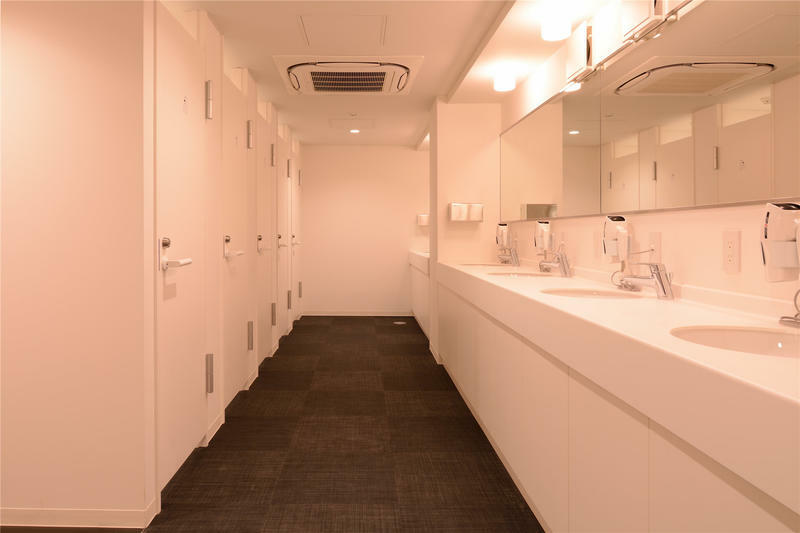 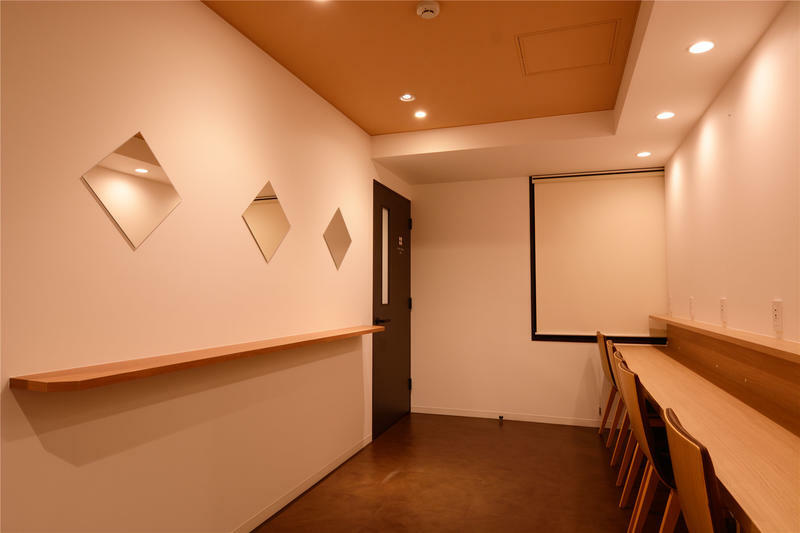 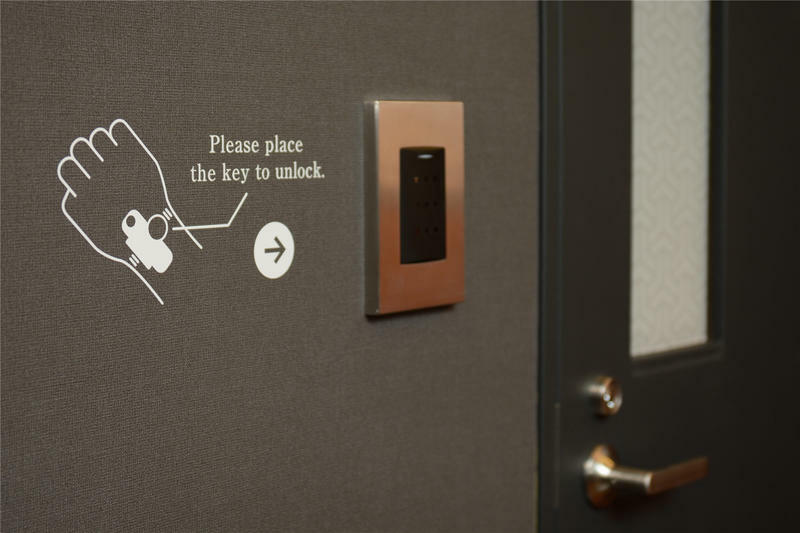 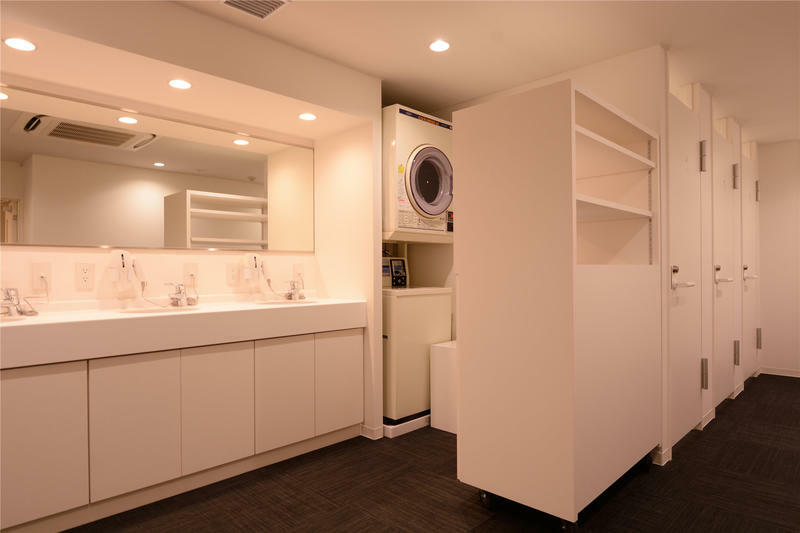 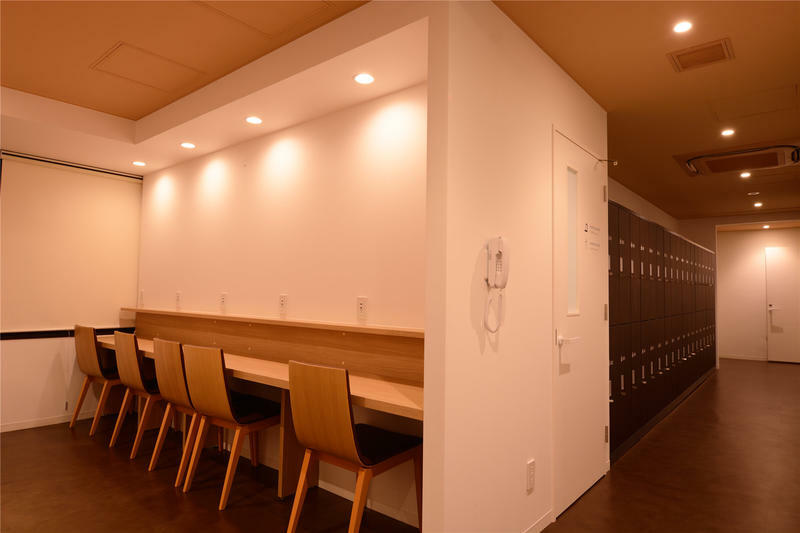 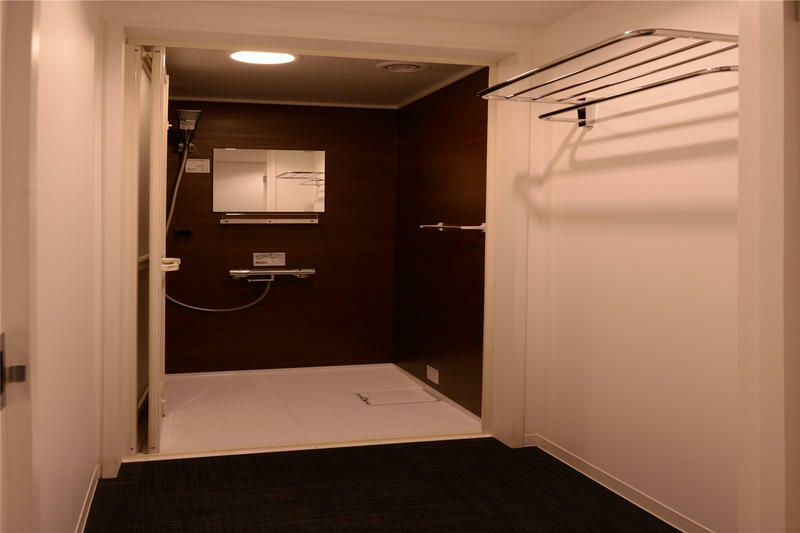 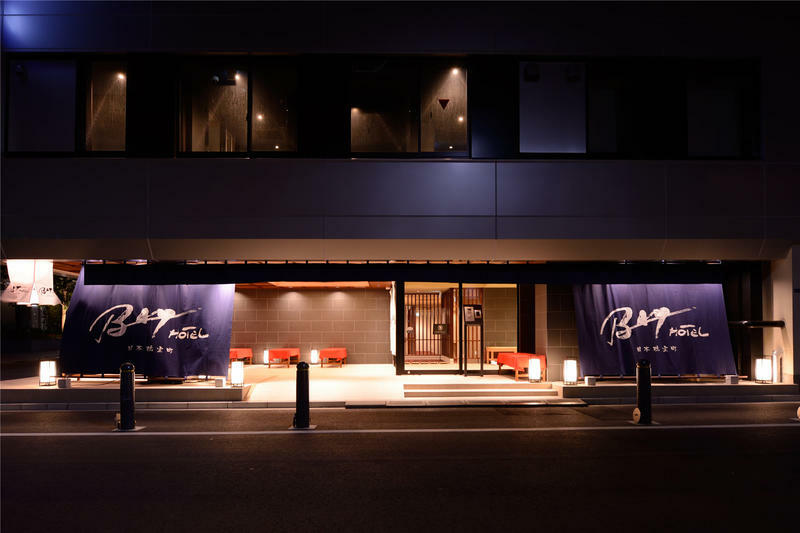 You can stay at the base of Tokyo sightseeing at reasonable prices.Change of clothes, shaving, body towel, bath towel are included in the room rate. 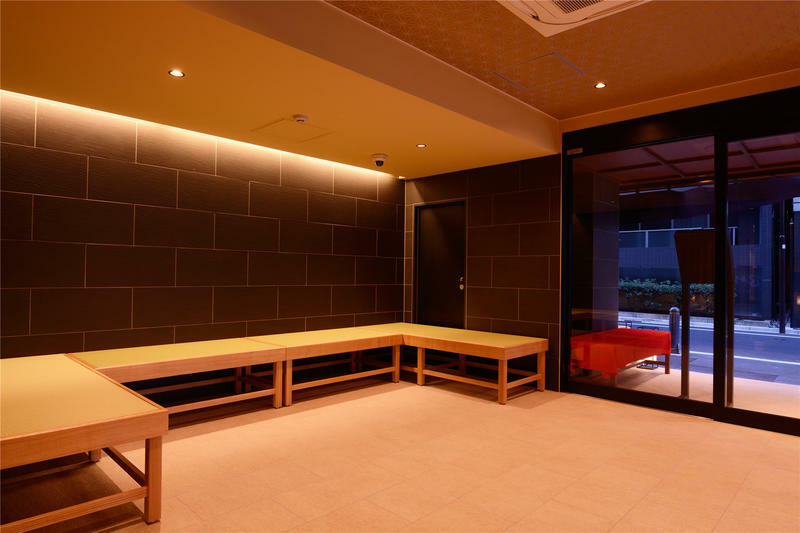 It takes 60 minutes to Shin-Nihonbashi station. 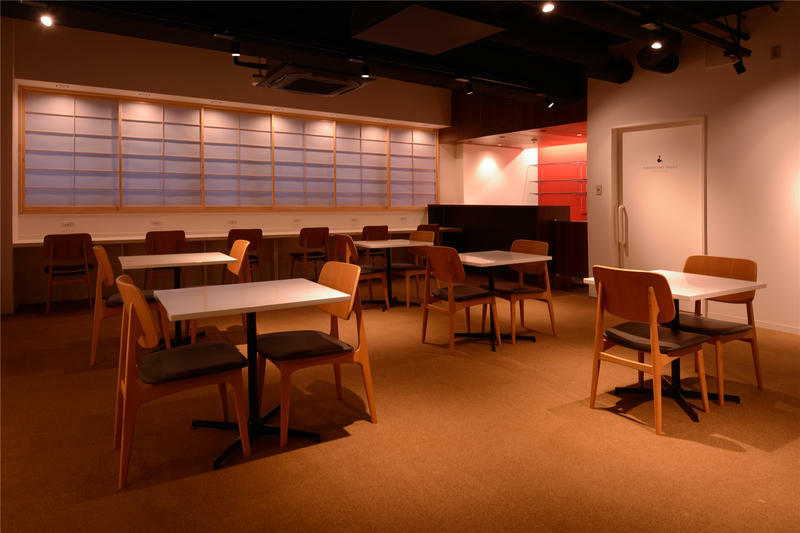 It takes 35 minutes to Shin-Nihonbashi station. 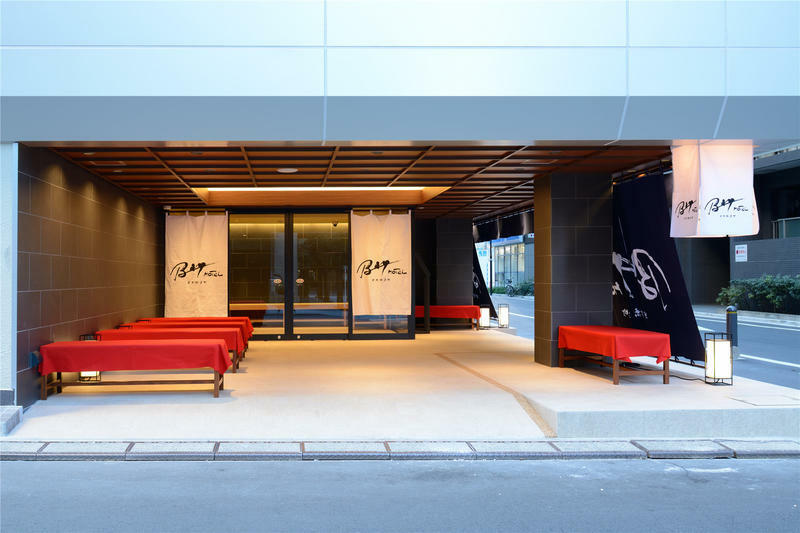 Nearby Nihonbashi Muromachi Bay Hotel there are many places to see such as Asakusa, Ueno, Nihonbashi, Ginza, Shibuya etc.There is also a popular tourist attraction 'Fukutoku Shrine' recently rising near the hotel. 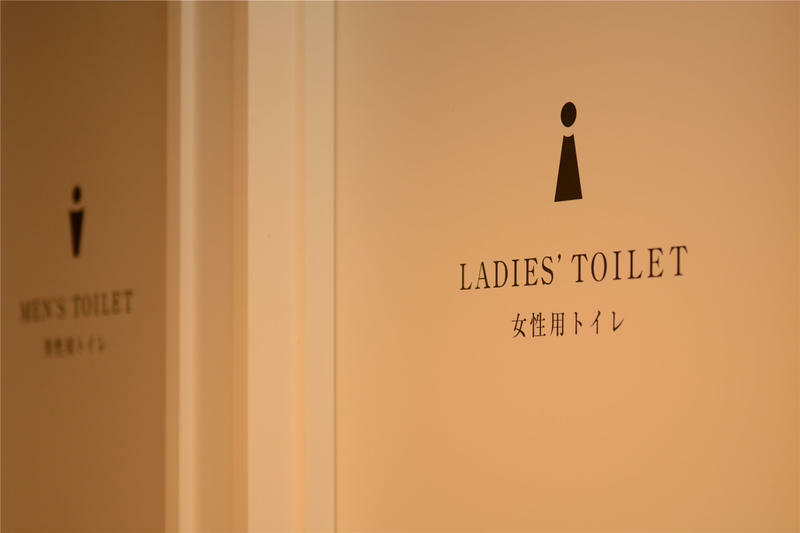 In addition there are many sightseeing places, so please enjoy.